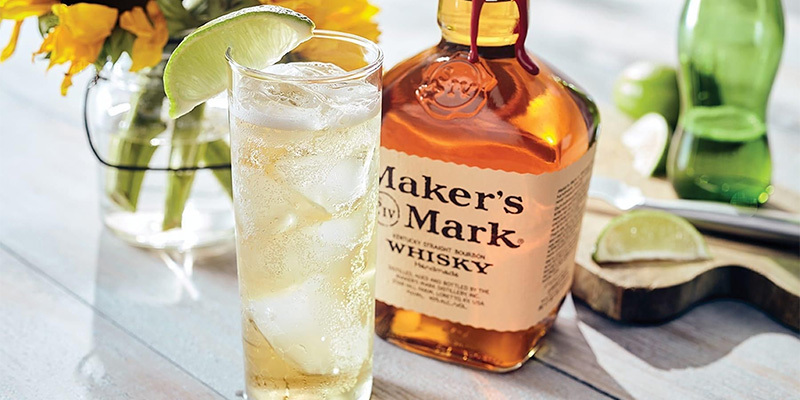 Whether you're after a smooth, full-flavored bourbon to sip neat or something to use in your favorite cocktail, any of these Maker's Mark expressions are a great place to start. 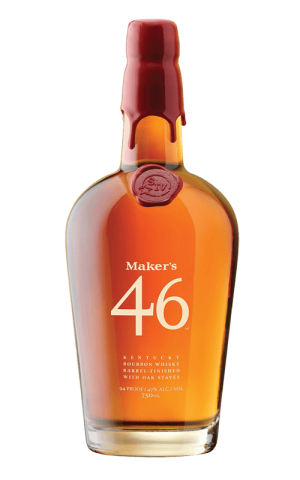 Check Maker's Mark website for the latest & greatest in whisky. 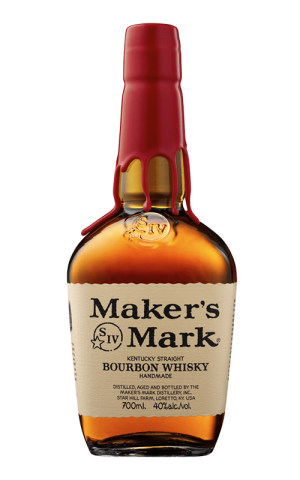 Visit Maker's Mark YouTube channel and check out the latest videos. Visit official Maker's Mark Facebook page for awesome deals & new arrivals.